President Muhammadu Buhari has reacted to death of Idris Kutigi, former Chief Justice of Nigeria. Justice Kutigi died on Saturday in London at the age of 78. Buhari’s in a condolence message issued by his spokesperson, Femi Adesina, commiserated with the family of the late Chief Justice. The statement read: “President Muhammadu Buhari extends heartfelt condolences to the Kutigi family on the passing of the former Chief Justice of Nigeria (CJN), the Honourable Justice Idris Legbo Kutigi, GCON. 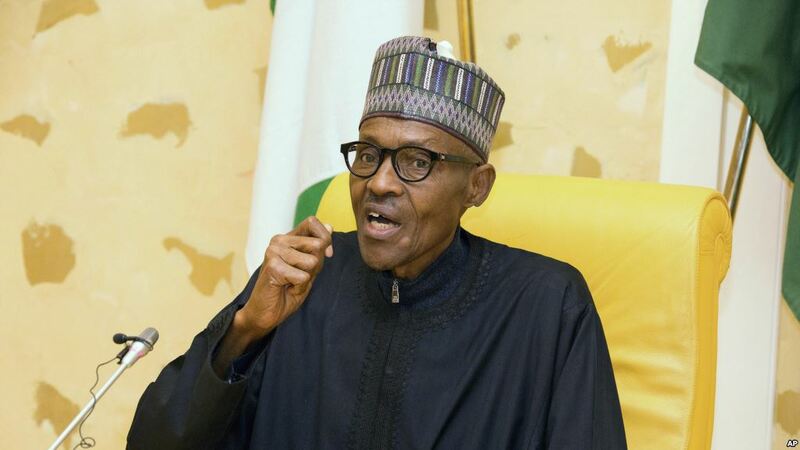 “President Buhari also commiserates with members of the judiciary and legal profession, the government and people of Niger State on the death of the eminent jurist, who was appointed to the Supreme Court in 1992 and named as Chief Justice in 2007. “The President joins them in mourning the elder statesman who will be long remembered and honoured for his visionary roles and contributions in the advances our country has made towards building a strong, independent and impartial judiciary, which is sine qua non for democracy to thrive. “Throughout his career in the apex court, President Buhari believes that the former CJN’s bold and articulate judicial decisions, advocacies on access to justice for all and protection of judicial independence are extant signposts for the advancement of the noble profession in the country and beyond. “The president urges all who mourn the late jurist to honour his memory by working for a better and just society, in addition to upholding the virtues associated with him during his lifetime of long and dedicated service to the nation.